Question: Why did you write this e-book? Answer: I wrote this e-book with a vision in mind. I know I will not be able to talk to thousands of people in ONE day. I want to personally talk to people who are struggling with food addiction. 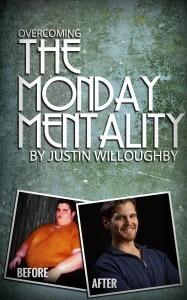 To make that a reality, I decided to write an e-book geared towards that subject. 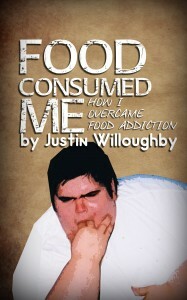 I wrote this book to communicate the reality of food addiction. The reality is.. it’s killing us. It’s giving us a bad quality of life. It’s robbing us from becoming the best versions of ourselves that we can be. We weren’t created to go to food as a crutch. We were created for more than that. Question: What can we expect from this e-book? Answer: You can expect my heart. You can expect me to share my personal journey with battling food addiction. I want my readers to take a journey with me to see where I’ve been, and how I’ve overcome it. You can expect to find the answers you have been looking for. Some of them you may have already heard, and some that, if applied, could change your life forever. Question: Will this work for me? Answer: This has the potential to change you, the reader. It has potential to help you take charge of life again. If you apply what you read, you can be a different person. You can overcome the addiction and start new again. You don’t have to be that person that’s battling food addiction day in and day out. You can be the person who looks at food, and takes ownershi p over it. Answer: My heart is to help. Again, I am not the answer. But I point you to the answer. I want my readers to start the ONE STEP journey with me. The process may be overwhelming at the start, but it will be well worth it. It just comes down to us following through with our commitments. I encourage you, love yourself enough to make a change. Don’t hurt yourself any longer. Food can be destructive. A life of destruction will end in destruction. Let’s do this. It all starts with ONE STEP. My e-book will be available on July 15th. It has the potential to change your life. If it worked for me it can work for you. Let me help you. Potentially, we’re strongly in alignment, and I’d give you whatever boost I could, in social media, etc. 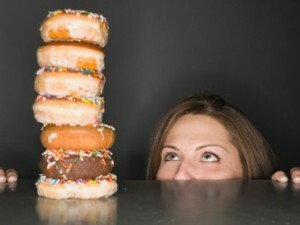 Please tell me what you mean when you say “food addiction.” How long are you maintaining your very impressive loss? Food addiction is simply that. It’s an addiction to food. I craved food, gave in and abused it. I craved and abused it so much that it nearly cost me my life. I’ve been on this journey for 11+ years. Thanks for commenting! 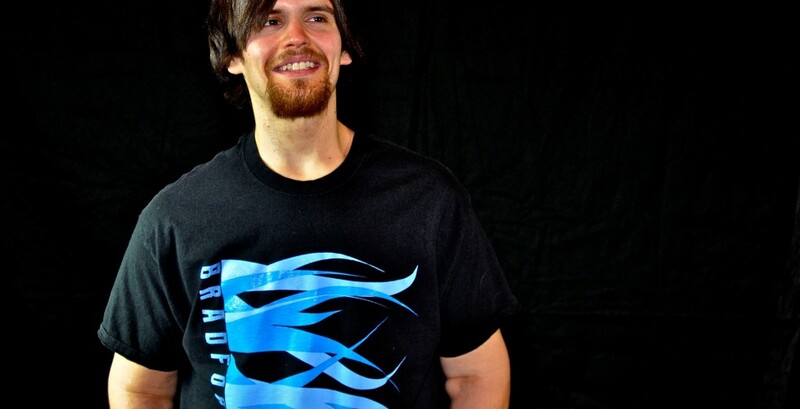 "Food Consumed Me: How I Overcame Food Addiction" talks about Justin's addiction to food, and how he turned his life around. CLICK THE IMAGE NOW TO FIND OUT MORE! Don't wait until Monday! Instead of putting off your goals to be healthy - why not start now? This Can Help Anyone Lose Weight…. Only a Few People Can Say This Word…. 62 Day Challenge VIDEO BLOG SERIES! Robin Fuller on #transformationtuesday Meet Christi!